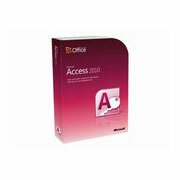 Cheap SQL Server 2012 Enterprise key is largely on sale in Go2Keys shop. 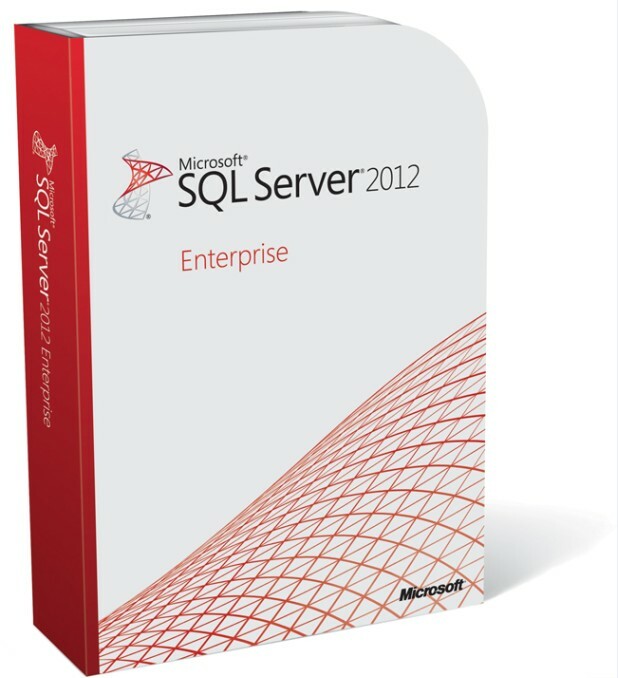 With genuine SQL Server 2012 Enterprise key, you'll access the Microsoft SQL Server easily and smoothly. 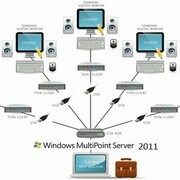 Buy SQL Server 2012 Enterprise key will be the best choice to use it at the cheapest, soonest and easiest manner.